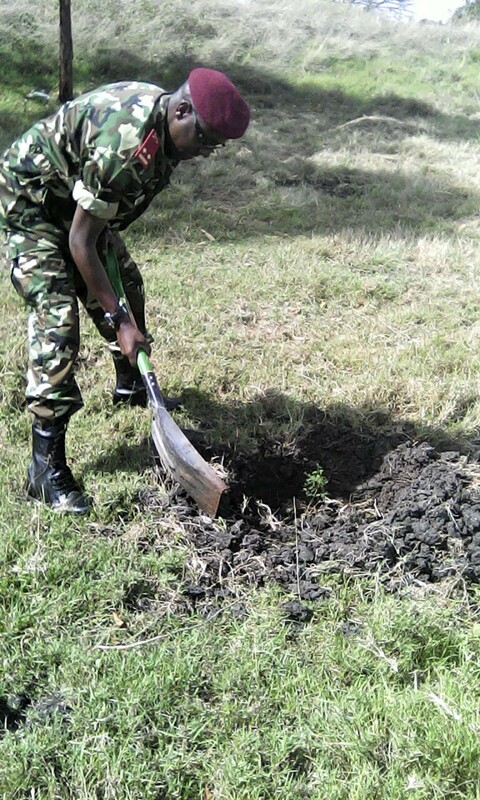 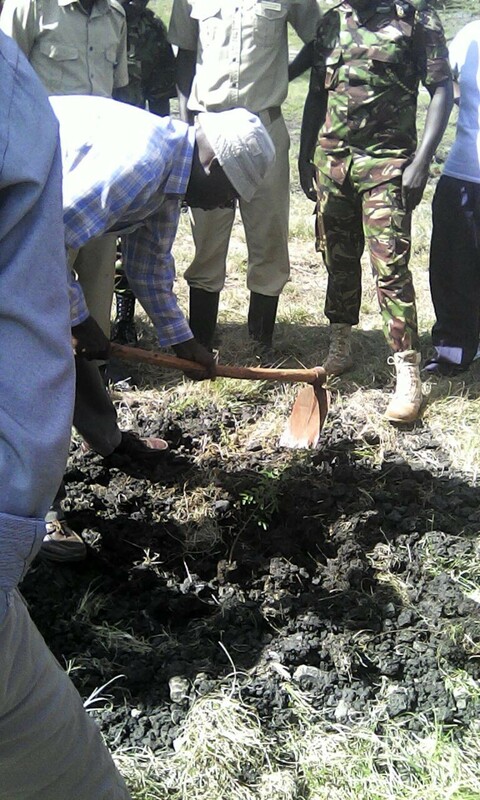 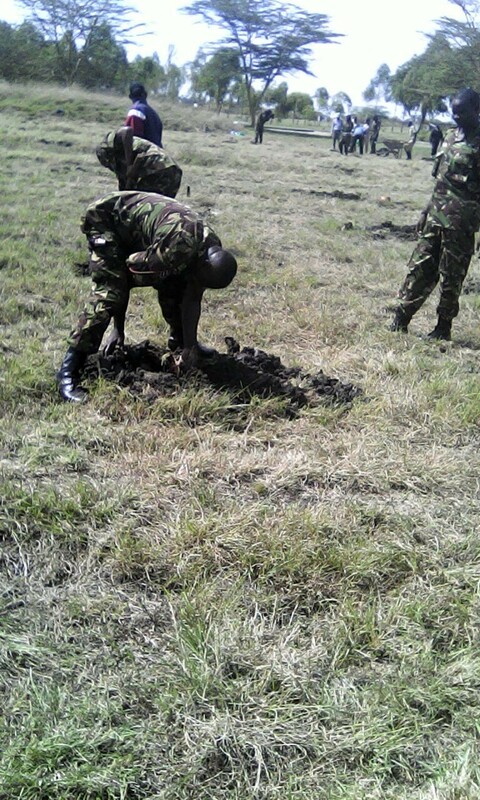 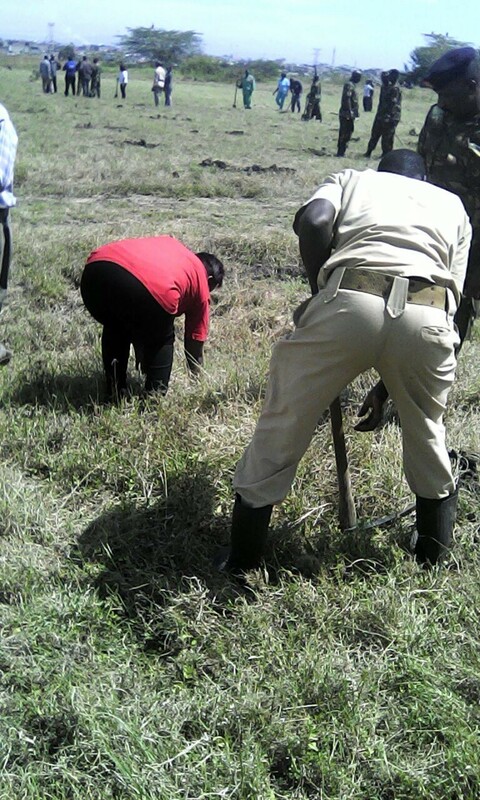 The Kenya Defence Forces planted trees that were sponsored by AAR Medical Health on Friday 8th April 2016 at the International Peace Support Training Centre (IPTSC) in Karen, Nairobi. 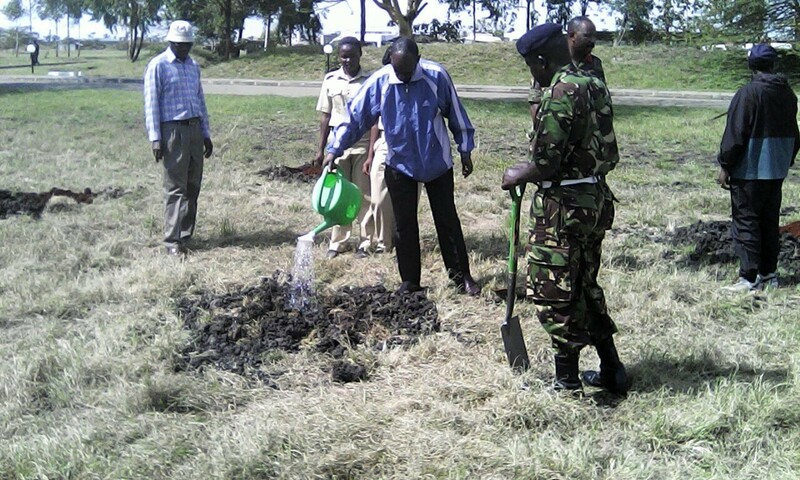 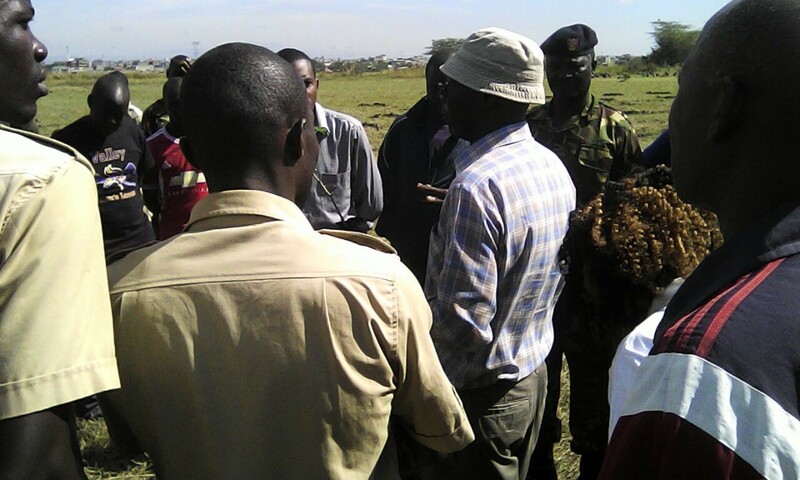 The programme was conducted and coordinated by the Nairobi GreenLine. 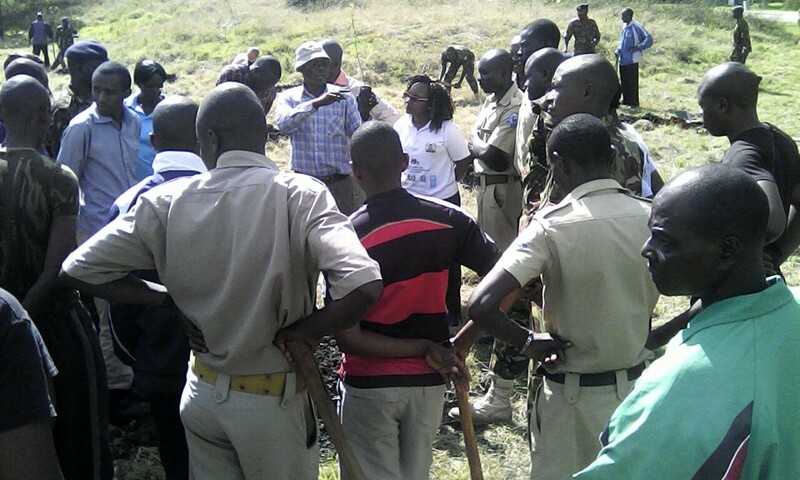 Stay involved in protecting the Nairobi National Park. 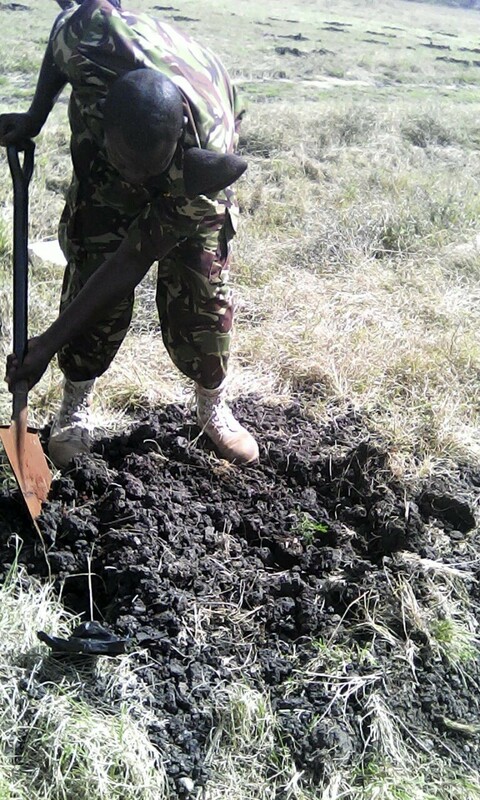 For more information on how your organization can also partner with us on tree planting initiatives, kindly contact our our Coordinator Wanja Kimani on info@nairobigreenline.org or call on 0701-585986. 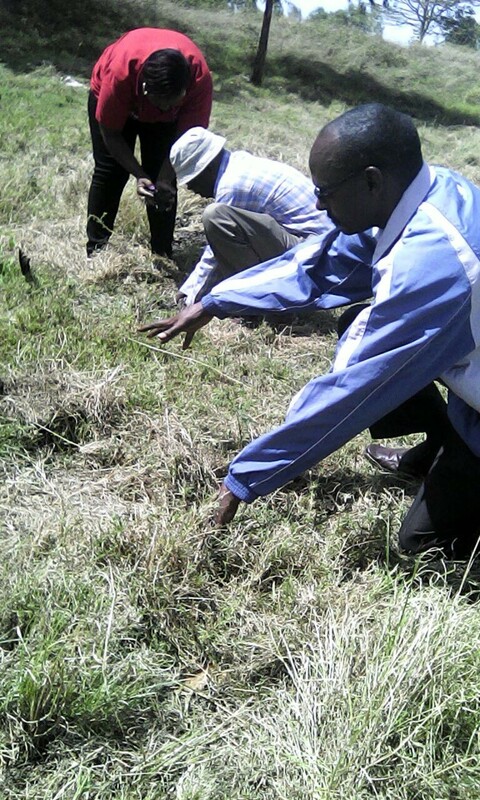 We invite you to “adopt” one picnic site. 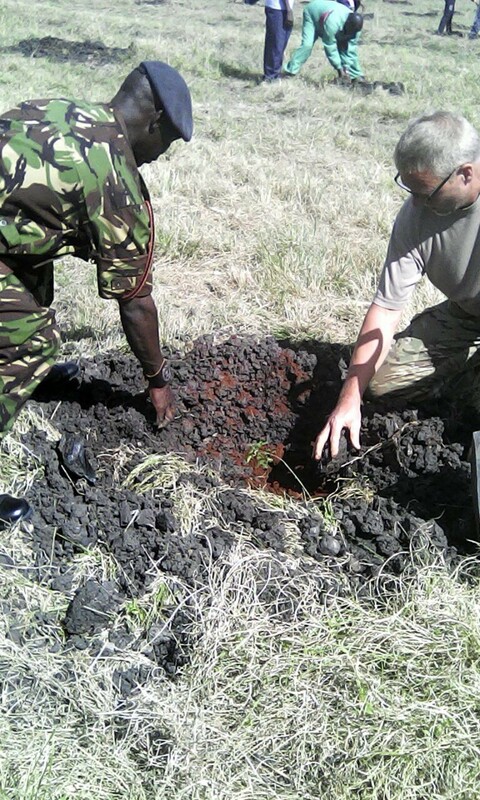 When you Adopt a Picnic Site with the Nairobi Greenline you become a part of the ongoing conservation programme that is set to secure the future of the Nairobi Park from extinction.